On the first day of school, Mommy promised me a fish. 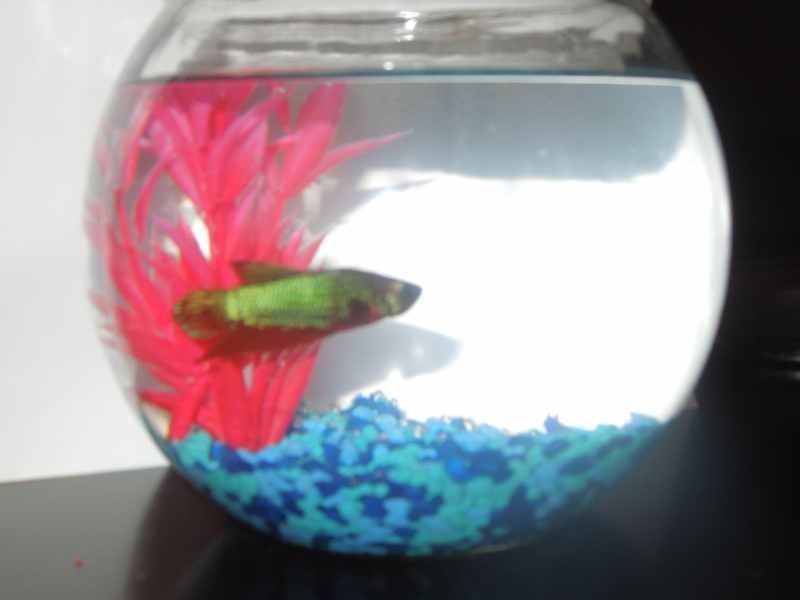 After my eye doctor appointment, we went to PetSmart for my betta fish. I asked the saleslady where the fish were. She showed me to an aisle where all the betta fish were. She told me the rules and responsibilities of having a fish. She explained to Mommy that the fish needed a bowl, gravel, a plant, food, and a little tablet that conditions the water. I chose a dragonscale betta because, I don’t know why. 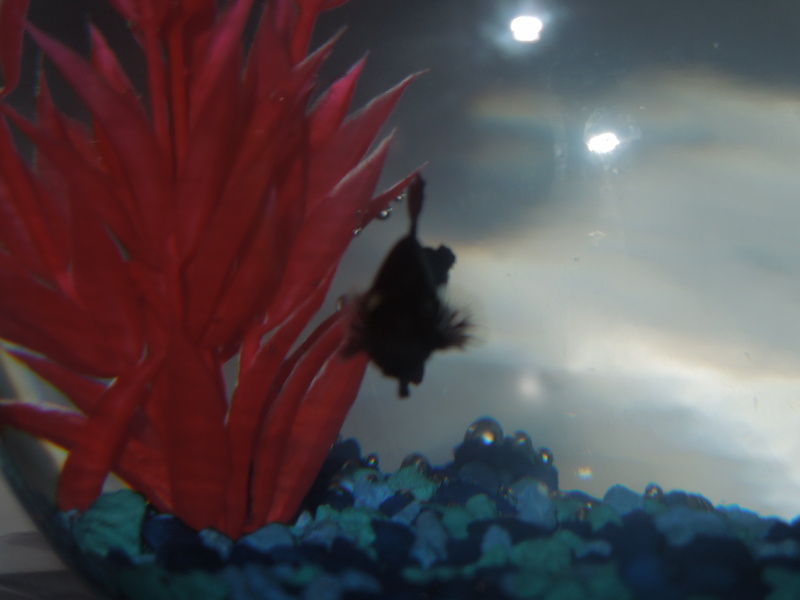 We named him Bob the Betta and took him home. We put the bowl water and Bob in his container in the same room so they could become the same temperature. Once they were the same temperature, we put Bob in his bowl. We put his bowl in my room, on my dresser so that the cats couldn’t get him. Then I fed him his little pellets. The pellets were so small that I couldn’t believe he only had to eat three or four in a day. I will feed him every day and night. Categories: Charlotte's Corner | Permalink. Hey there- thanks for the pingback! 🙂 I love the name Bob for your Betta.